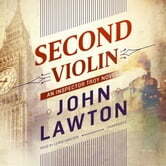 The sixth installment in the Inspector Troy series, Lawton's novel opens in 1938 with Europe on the brink of war. In London, Frederick Troy, newly promoted to the prestigious Murder Squad at Scotland Yard, is put in charge of rounding up a list of German and Italian "enemy aliens" that also includes Frederick's brother, Rod, who learns upon receiving an internment letter that despite having grown up in England he is Austrian born. Hundreds of men are herded by train to a neglected camp on the Isle of Man. And, as the bombs start falling on London, a murdered rabbi is found, then another, and another. Amidst great war, murder is what matters. 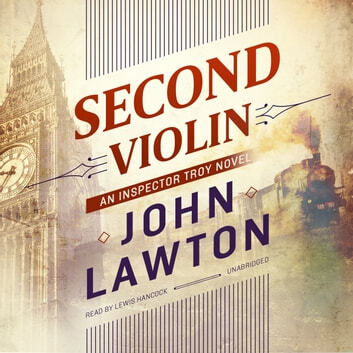 Moving from the Nazi-infested alleys of prewar Vienna to the bombed-out streets of 1940 London, and featuring an extraordinary cast of characters, Lawton's latest brings to life war-torn London. In this uncommon thriller, John Lawton delivers a suspenseful and intelligent novel, as good a spy story as it is a historical narrative.